Join Red Rock Canyon State Park staff and volunteers this Saturday, March 7, at 10 a.m. for a campground beautification day. The public is invited to help with repair projects to get the park ready for the spring season, such as litter removal, realigning rock rings, and replacing parking blocks. Get your hands dirty improving the park in time for our busy season. Afterwards, take a hike on one of the park’s nature trails to admire the spring wildflowers that are now blooming throughout the park. 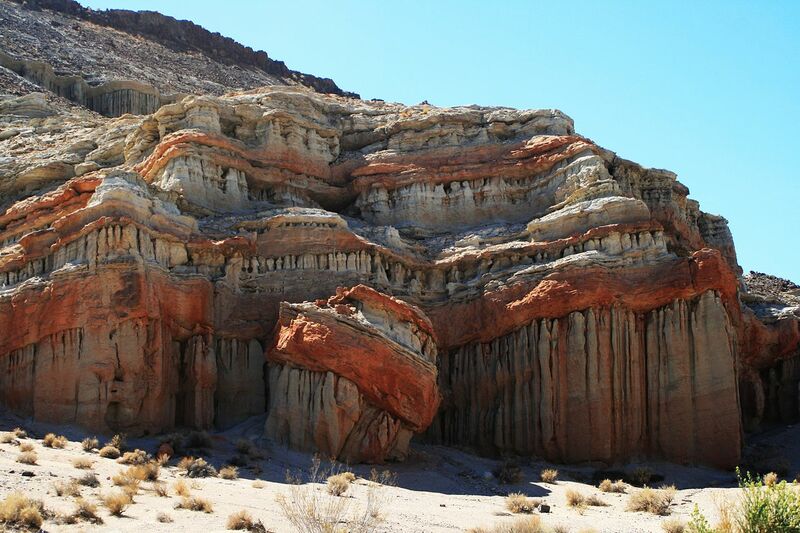 Red Rock Canyon State Park is located on Highway 14 between Mojave and Ridgecrest. Check in for this event at the park Visitor Center at the end of Abbot Drive, off Highway 14. Volunteers of all physical abilities are welcome. Bring work gloves, water, your lunch, and layered clothing; a hat and sunscreen are also recommended. Minors may participate if accompanied by a parent or legal guardian, or youth groups may be approved in advance. Hundreds of movies and commercials have been filmed at this park, known for its dramatic scenery and colorful geology. For more information about the park or this event, visit www.parks.ca.gov, www.facebook.com/RedRockCanyonStatePark, or call (661) 946-6900. Beginning Saturday, March 7, the Jane S. Pinheiro Interpretive Center at the Antelope Valley California Poppy Reserve will be open daily from 10 am to 4 pm weekdays and 9 am to 5 pm weekends. Closing date will be determined later in the season. The park is open year-round from sunrise to sunset, with 8 miles of peaceful hiking trails, a picnic area, and beautiful vistas. Lancaster poppies: What’s not to like? The visitor center, staffed by volunteers, offers wildlife and wildflower displays, a gallery of Jane S. Pinheiro’s detailed watercolor paintings, an orientation video, and gift shop featuring unique wildflower-themed items. Guided tours about the wildflowers and cultural history of the reserve will be offered. The winter rains have brought what we expect to be an excellent bloom from March through May, with many species already blooming and patches of orange poppies forming. Visitor information, wildflower updates and photos are posted regularly throughout the season at www.parks.ca.gov, or call (661) 724-1180 for recorded updates. 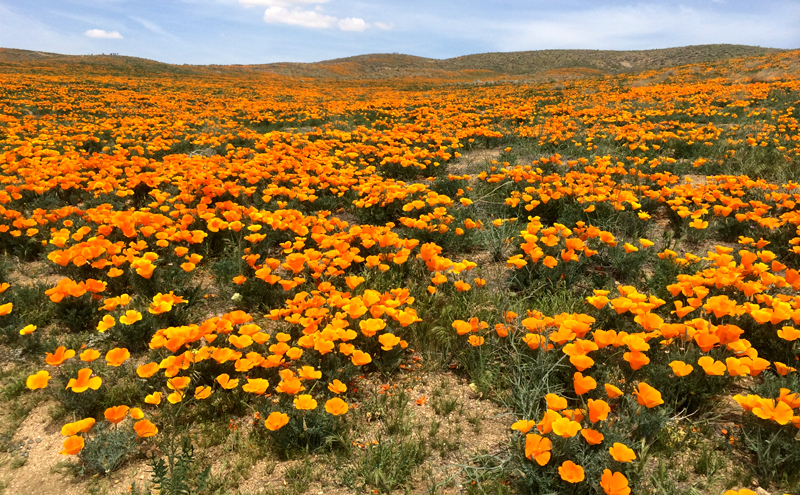 The Antelope Valley California Poppy Reserve is located at 15101 Lancaster Road. From Hwy 14, go 15 miles west off Avenue I exit. Avenue I becomes Lancaster Rd., reserve is on the right. From Hwy 138, go south on 170th Street West and turn left at the end onto Lancaster Road. The Reserve is on the left. Vehicle entry fees are $10 per vehicle, $9 with senior (62 and over) on board, or $5 with California State Parks Disabled Discount Card. Dogs are not allowed beyond the parking lot, with the exception of service animals. Visitors must stay on trails and may not pick any wildflowers. We look forward to seeing you soon. “CaliParks” is California’s first park finder application covering every park in the state — 11,826 parks in all. Combining data from the California Protected Areas Database, GreenInfo Network, and Hipcamp, with social media content from Flickr, Instagram, Twitter, and Foursquare, and linking to trip planner technology from Apple and Google, the bilingual CaliParks is launching this week in conjunction with a report from Parks Forward, an independent commission, that calls for increased use of technology to connect Californians with their parks. While still undergoing testing and refinement, this first version is accessible through any browser on a smartphone, tablet, laptop, or desktop at CaliParks.org, the web-based app draws on social media from more than half-a-million users to create an incredibly diverse, accessible, and welcoming way to discover California’s parks. With CaliParks, visitors can use the interactive, responsive, mobile-friendly, browser-based app to discover their next adventures, share their experiences, and enlarge conversations and build communities around parks, says Christensen. CaliParks was developed by San Francisco-based Stamen Design, a leading data visualization firm with interdisciplinary expertise in mapping, social media, user experience, open data, and public policy, together in collaboration with GreenInfo Network, Hipcamp, and Latino Outdoors, with support from the Resources Legacy Fund. The team and the California Department of Parks and Recreation will continue to test and refine CaliParks over the next year. Driven by a user-centered approach to design, Stamen carried out extensive research into social media and user experiences in parks and engaged in targeted user testing throughout the state. The result is an inclusive and dynamic platform that lets users find parks—local, regional, state, and national parks—through their activity-specific offerings. The app is bilingual — in English and Spanish — and incorporates activities data for 816 state, national, and regional parks, as well as all 5,447 urban parks in the state to ensure that users can access and share a diverse range of park experiences. 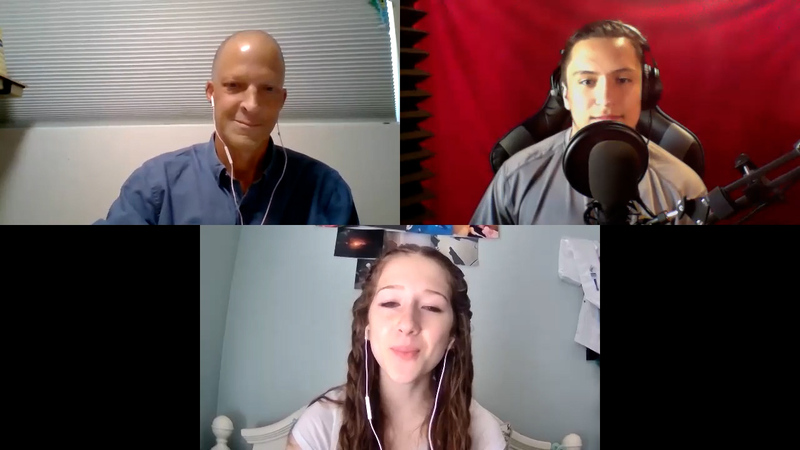 By filtering social media through the lens of California’s parks, CaliParks also offers park agencies new opportunities for discovering how the public is already using their parks and fostering engagement with new communities across the state. As social media conversations about parks evolve, the site evolves as well, regularly harvesting the latest images and social check-ins to show how Californians are sharing their park experiences. Nancy Gayhart, Steve and I want to go. We can’t go this Sat. but would like to go another day to check it out. Want to go together? Irene Dure Gonzalez we will be there 1hour before sunset…best lighting!!! !